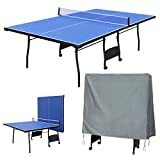 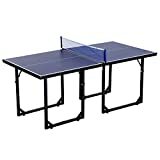 Top 10 table tennis tables for those looking to purchase one for their home or workplaces. 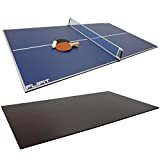 Table tennis is one of the most popular thrilling sports around that people of all ages and gender can play at all times. 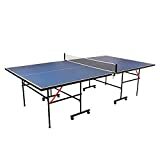 Schools, community centers, offices etc tend to have them for people to spend time during their time to relax playing table tennis. 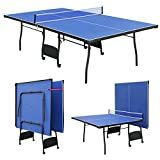 So, whether you are looking to buy one for your home or for any other premise, the following list would prove handy. 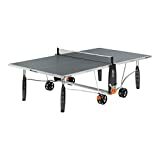 The high quality rollaway table can be used for home and school use.